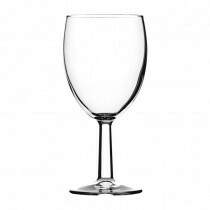 A modern day classic with a traditional silhouette, Saxon boasts increased wall thickness for added durability. 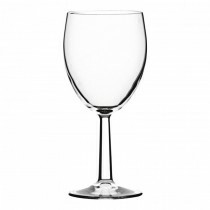 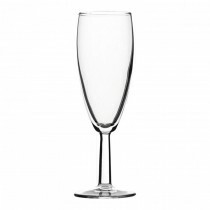 Saxon is a highly cost effective glassware range, and is ideal for banqueting. 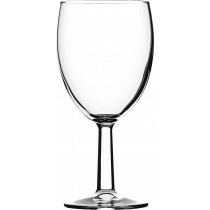 A number of glasses within the Saxon collection are available lined and CE stamped. 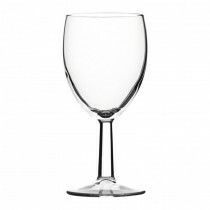 Utopia also offer the option of a triple lined glass within this range.